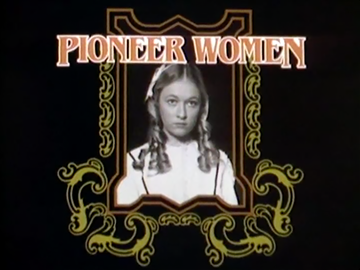 This episode in the Pioneer Women series dramatised the story of Hera Ngoungou. 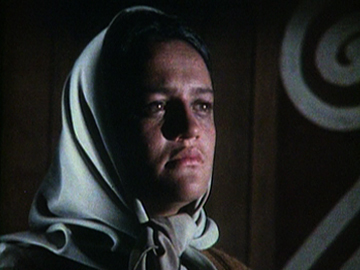 In 1874 in Taranaki, Māori kidnapped an eight-year-old Pākehā girl — Caroline “Queenie” Perrett — possibly in retribution for her father breaking a tapu. Her family didn’t see her again until she was 60, when she was a grandmother and had spent more than 50 years living with, and identifying as, Māori. A moving (Feltex award-winning) performance from Ginette McDonald (aka Lyn of Tawa) mixes stoicism with an acknowledgement of good times and a sense of loss for what might have been. 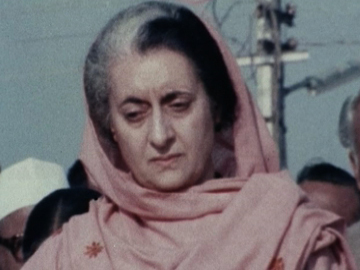 This episode of history series The Years Back focuses on the impact of World War II on Kiwi women. Through archive and interviews it looks at home front life: rationing (as recalled by Dame Pat Evison), fashion (‘Simplicity Styles’), and the arrival of American troops — around 1,400 women would later emigrate to the United States as war brides. It also shows the liberating effect of the war on many women as they took up the jobs left vacant by men serving overseas. Women joined the services too: with more than 8,000 enlisted across the army, navy and air forces. 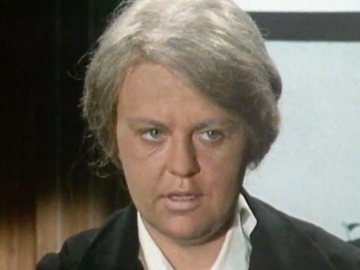 The award-winning Pioneer Women series was producer Pamela Meekings-Stewart’s response to her perception that histories on NZ television, like The Governor, hadn’t adequately recognised the role played by women in shaping the nation. 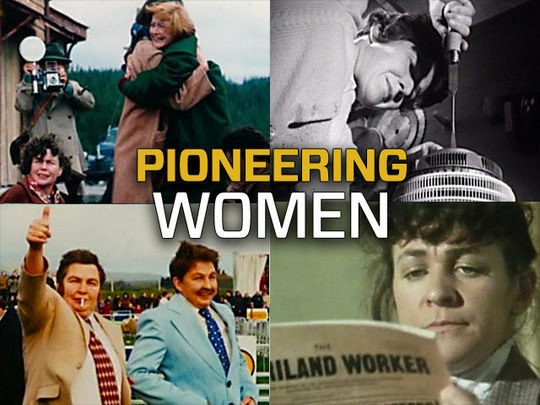 The initial series of six episodes focussed on the lives of Nurse Maude, Ettie Rout, Hera Ngoungou, Princess Te Puea, Elizabeth Colsenso and Ellen Hewett; it celebrated women who not only had to face hardship and deprivation but were charged with raising the next generation. 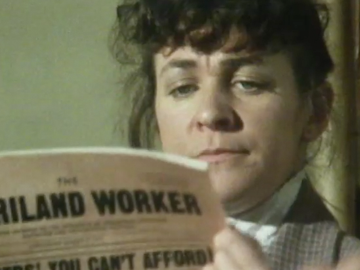 A second series of three episodes screened in 1990.